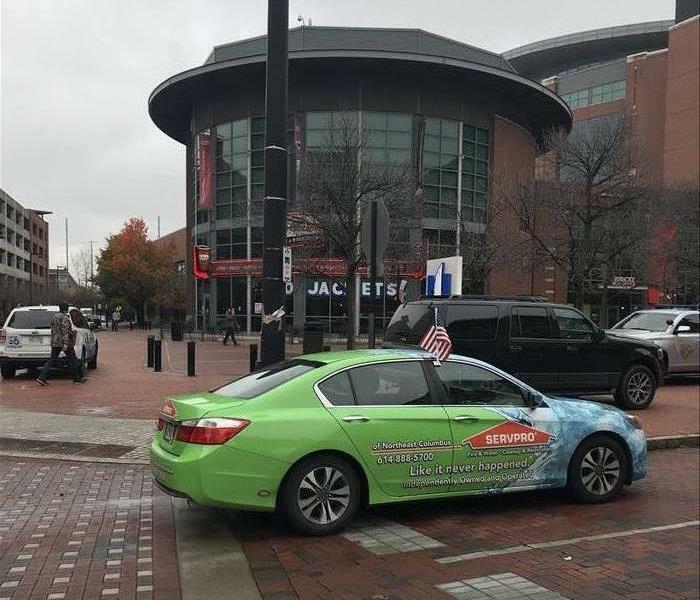 SERVPRO of Northeast Columbus is not just a restoration company that extracts water out of basements. SERVPRO has many positions and skills that we hire for out of our Columbus location. Some of the job title positions include: production managers, service technicians, marketing managers, business development managers. We also have a whole team of construction professionals to include estimators and project managers. As a growing company that is competing in a robust Columbus, Ohio economy, we are always looking to expand our team and grow our network of professionals. If you are interested, or know somebody who might be in the market for a career change; please reach out to SERVPRO of Northeast Columbus and join our growing family! We look forward to hearing from you soon. Below are the current careers SERVPRO of Northeast Columbus has available at this time.